“Embarrassingly, I didn’t know what a wolverine was, I’d never heard of such an animal. I presumed it was a made up name for the comic book. I’d never read an X-Men comic, I’d never seen a wolverine. 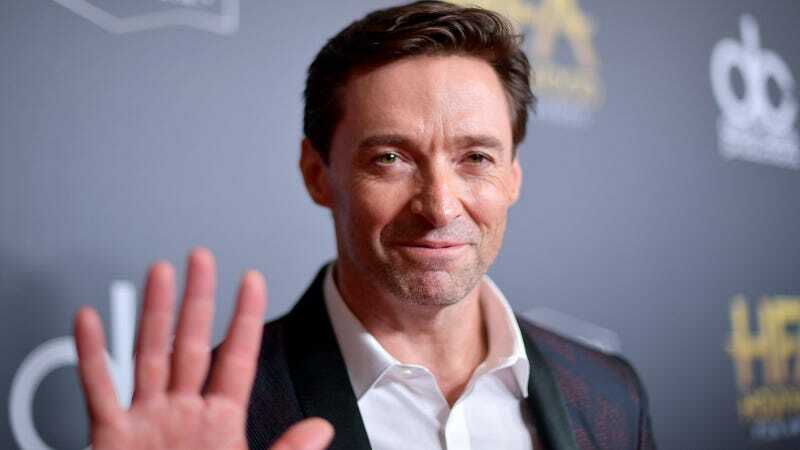 We don’t have them in our zoos.” That’s Hugh Jackman on the importance of getting an education. Actually, it’s something he said regarding his X-Men character on Monday night’s episode of The Late Show with Stephen Colbert. Well, at least now he knows. Anyway, I’ll show you how real wolverines are. One is depicted below underneath a stone with a painted face that represents Jackman.